The suite is a simple-to-use set of management reporting tools designed to assist dealers in the three most important areas for operational efficiency: balancing new vehicle inventory, generating precise sales forecasting, and managing human resource onboarding and training processes. Founders Pedram Faed and Ellison Kim started their company by posing a simple question: why should customer facing applications only get the best technology? The company identified three key areas inside of a dealership that most directly influence operational profits and efficiencies and set to work making reporting features that align with each. The MBTN Inventory Management application displays a detailed level of visibility and accuracy that surpasses what most DMS companies provide, giving dealers greater insight into their inventory levels. The information can be accessed or shared with a single click view and provides a more proactive approach to inventory management vs the current reactive inventory management products. “Managing two stores with seven brands has been a challenge using the DMS reports. I can now see all seven brand’s inventory levels with one click and building a forecast for the brands is so easy,” said Amer Muhar, General Manager of Madera CDJR, Buick, GMC, and Cadillac. The MBTN Sales Forecasting and Tracking component enables dealers to develop robust model line forecasts, measure their performance in near real-time, notify sales team members with simple text notifications, and guide them to their goals. The solution connects seamlessly to the dealer’s DMS and requires no maintenance from the dealer. “I thought their solution would only be beneficial for bigger stores, but we saw a 350% increase with a model line we were struggling with by having it in our forecast and seeing the progress every day,” said Jon Young, General Sales Manager at Windward Ford in Kailua, Hawaii. 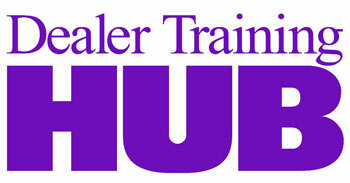 The MBTN Onboarding and Training component helps dealers grow their sales team tenure while reducing turnover. Specifically, the reporting features help dealers track the average sales staff tenure by manager, along with the performance and training progress of each sales consultant, enabling managers to proactively grow their sales teams. To schedule a test drive or to learn how better operational features can make your dealership more profitable and efficient, click here. 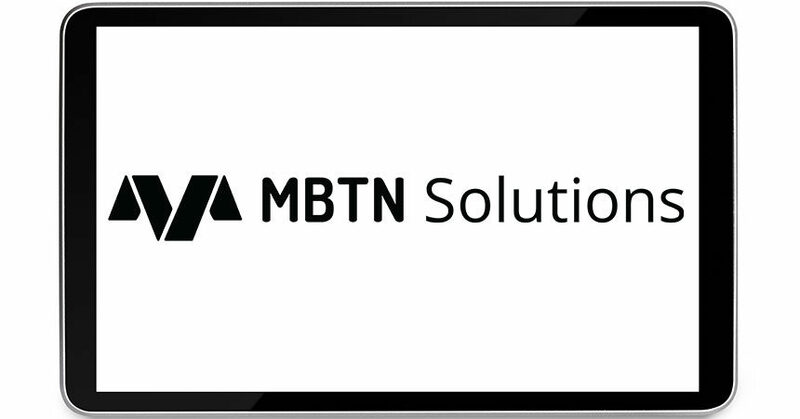 MBTN Solutions was born after Founders Pedram Faed and Ellison Kim realized there was no solution currently in market that helped improve gaps in the core areas of: inventory management, sales forecasting, and HR onboarding and training. While working in dealerships, they found while their inventory management tool was great for used cars, it lacked any features to help with new inventory. Their reporting application helped analyze financial statements, but was too complex to actually track and make sense of the data, and while their HR solution covered the legal aspects of hiring and firing employees, it lacked any real functionality to improve sales team performance. Together, the two rolled up their sleeves and built, tested and developed Manage By The Numbers (MBTN) Solutions, a company for dealers, built by dealers. They are passionate about solving real problems and committed to delivering the level of dedication and support today’s dealer professionals deserve. Find out more here. Dealers and Manufacturers Are Wary: Will Trump Impose Tariff?